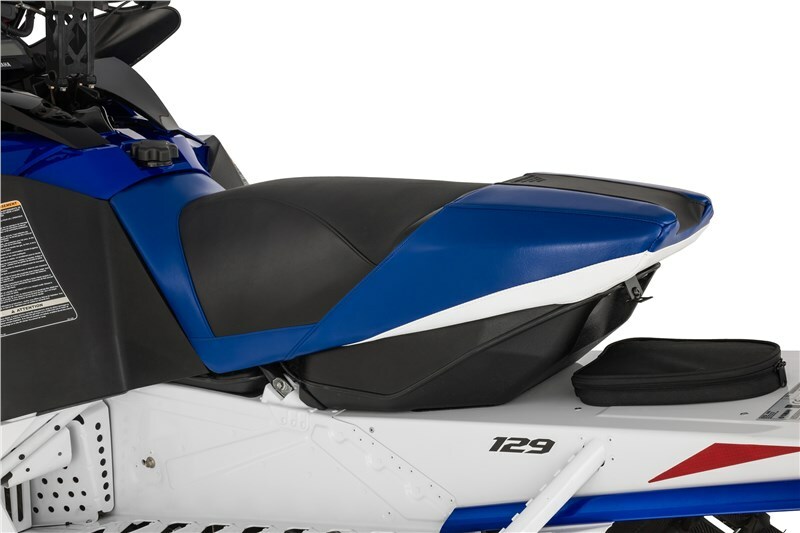 Our advanced twin-keel Tuner ski is improved again, with a new lighter design, a replaceable ski-hoop allowing for custom color matching and the same great easy steering, reduced darting and tuning capabilities of previous Tuner Ski designs. 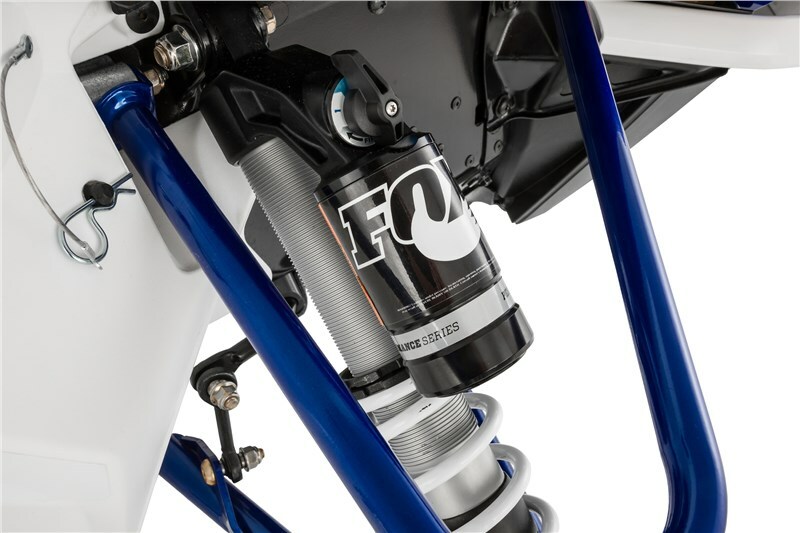 All-new performance tuned FOX coil-over shocks combine high pressure gas aluminum body, rebuildable performance with a piggyback chamber for added oil volume, reduced fade in harsh conditions, and the ability to easily adjust compression damping with a simple three position knob with perfectly calibrated settings for a wide-variety of trail conditions and riding styles. 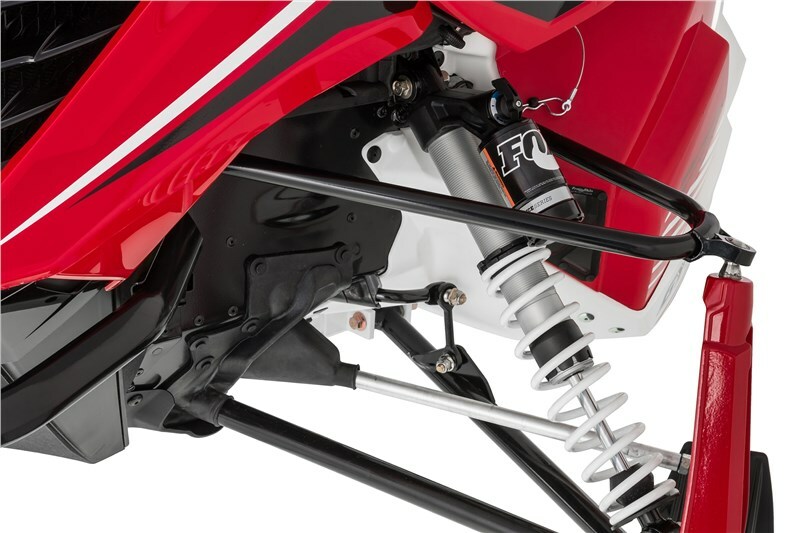 A new FOX high-pressure gas shock features a piggyback chamber to deliver reduced fading, exceptional control, and three easy to adjust compression damping performance settings so you can quickly and easily adjust the ride to conditions and riding preference. 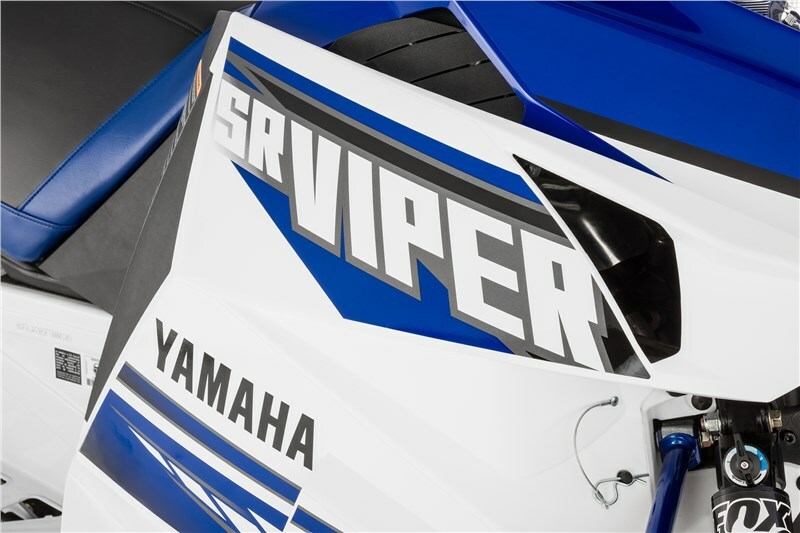 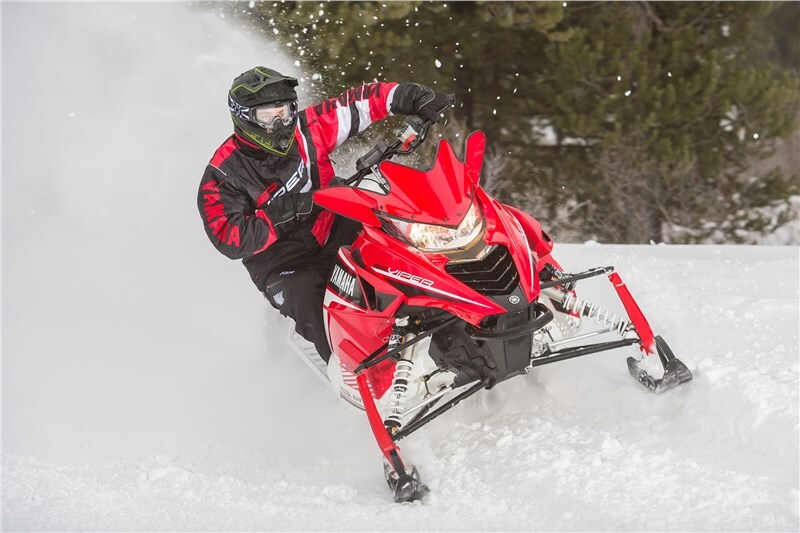 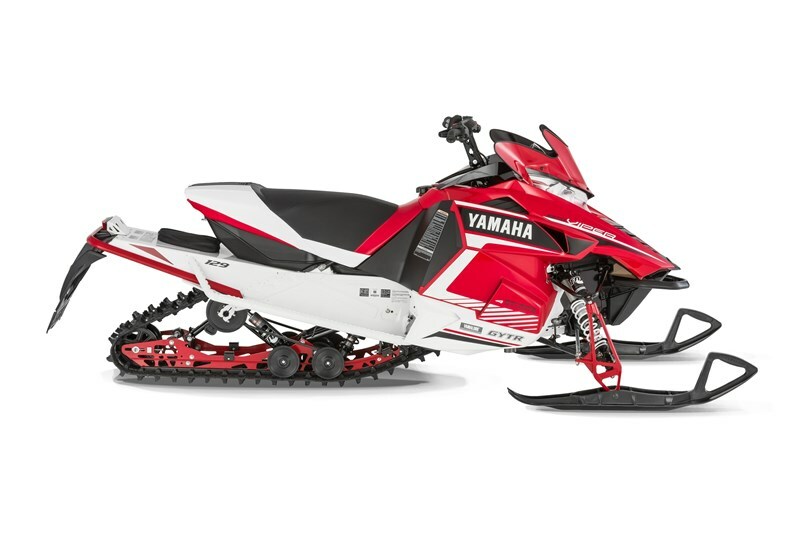 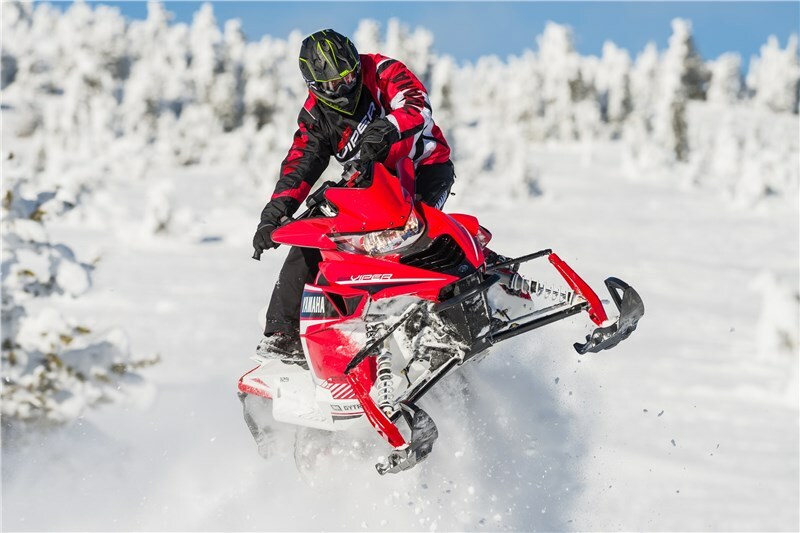 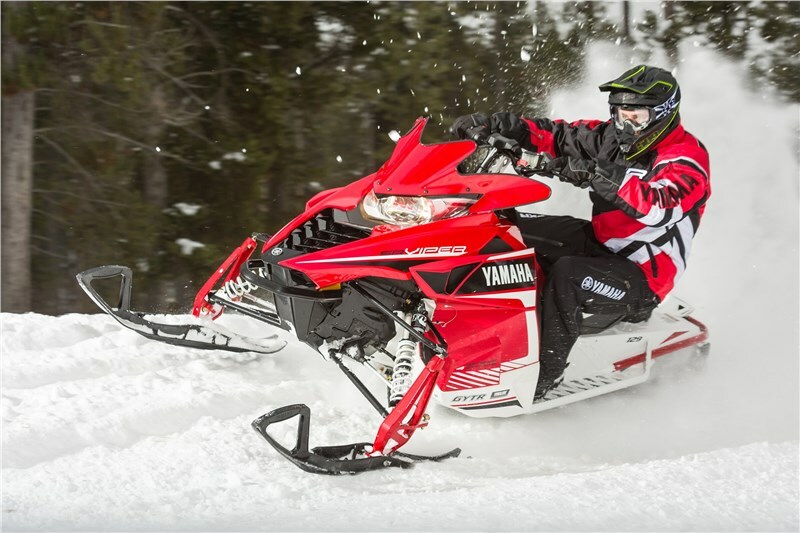 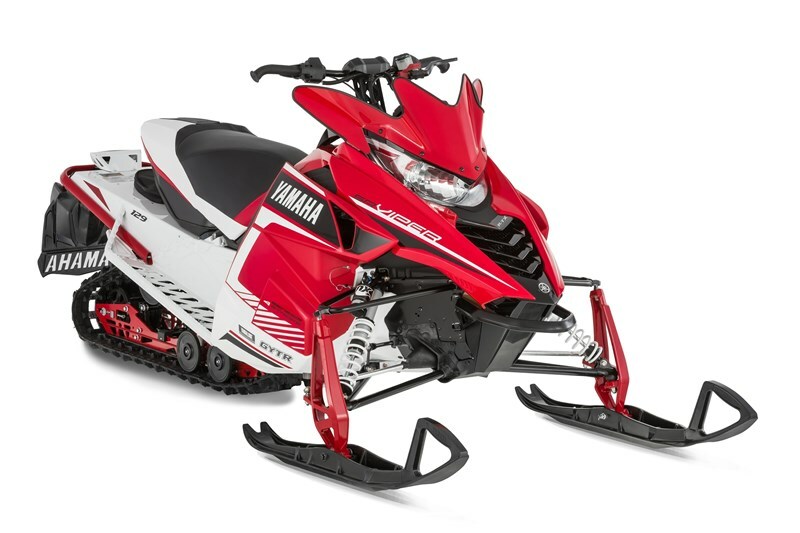 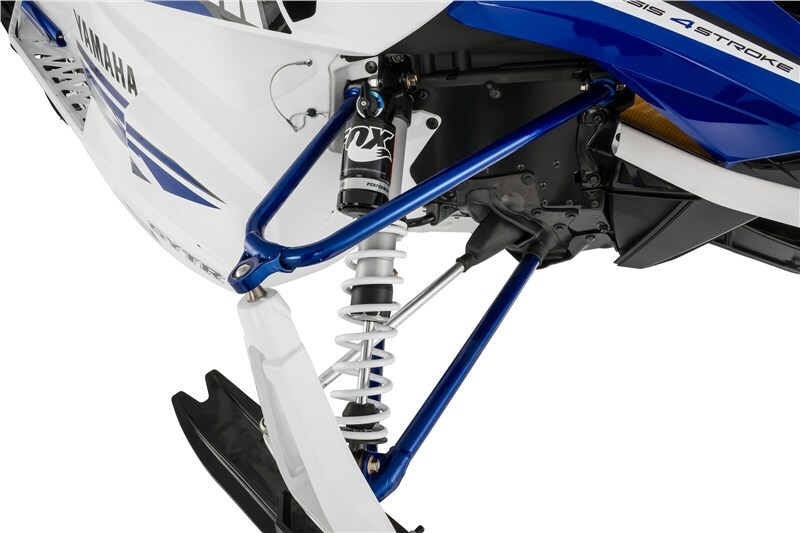 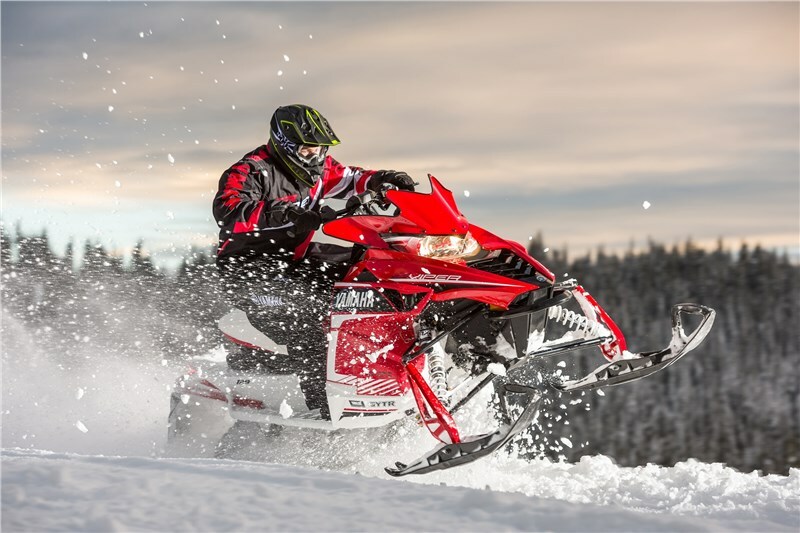 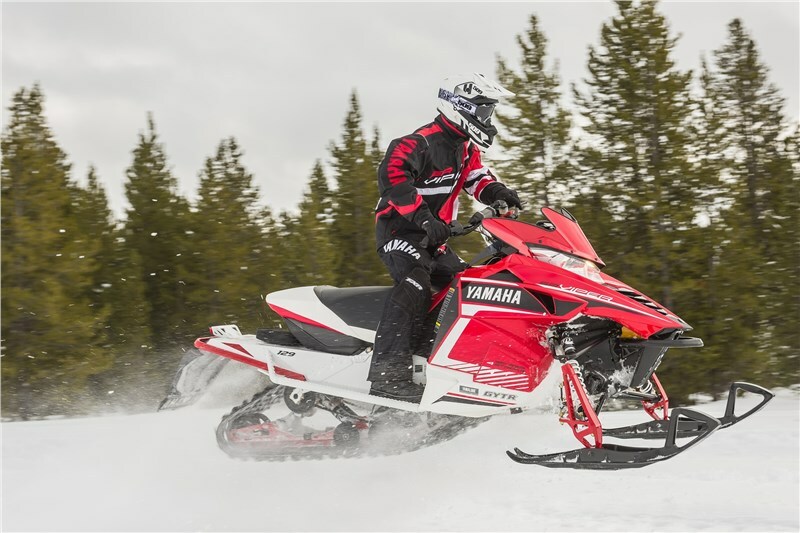 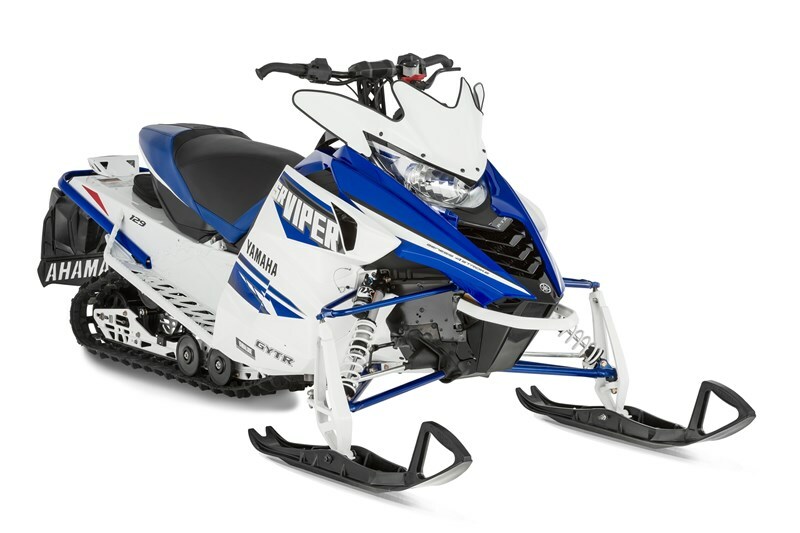 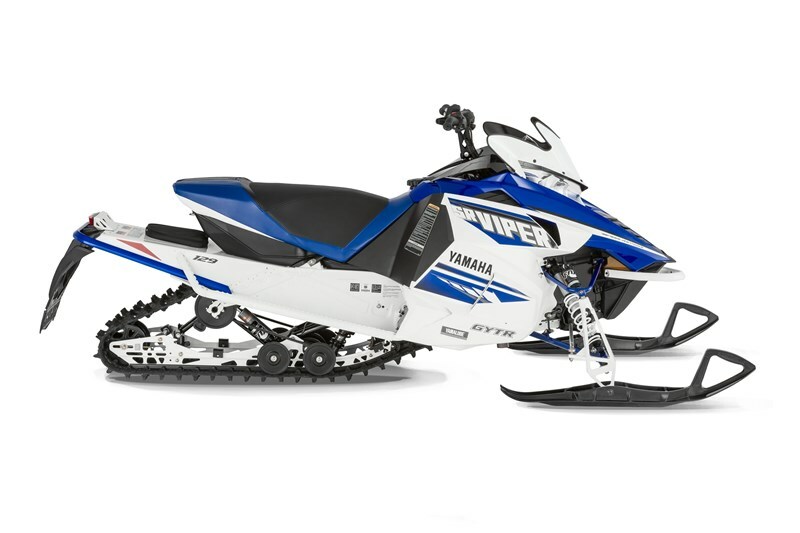 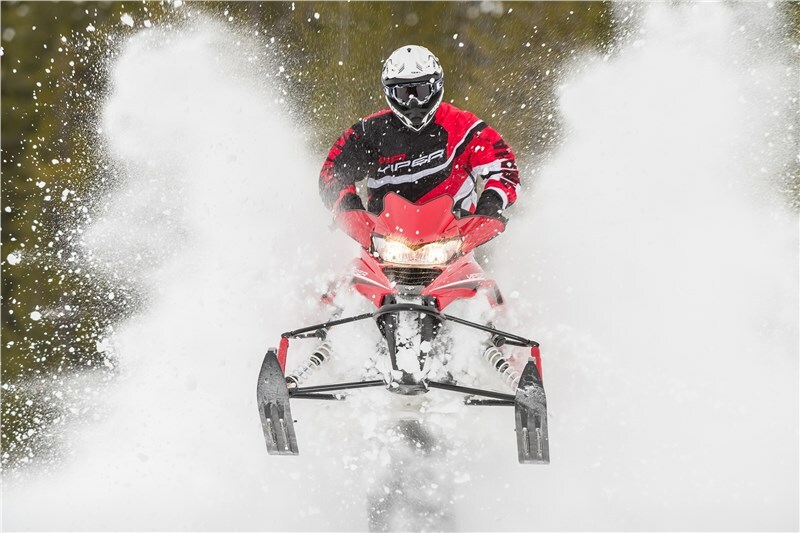 The drop-link style Dual Shock SR 129 rear suspension is the cumulative result of years of punishment and development in snocross and cross-country competition. 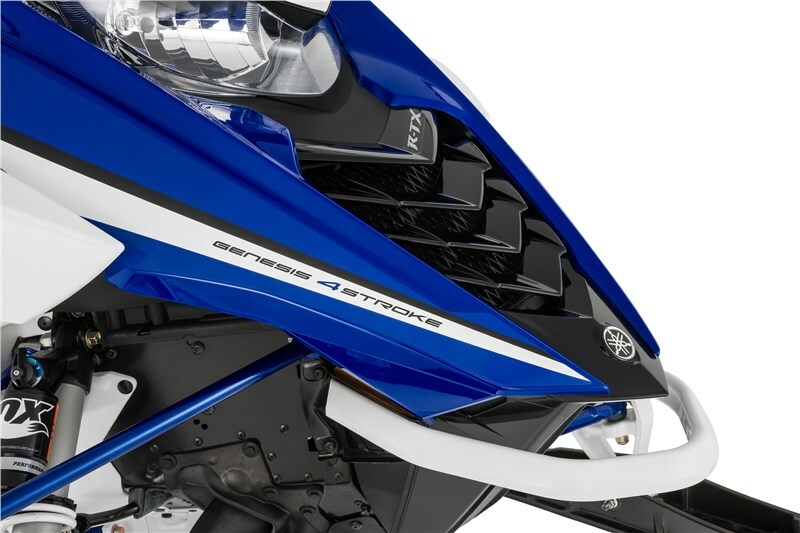 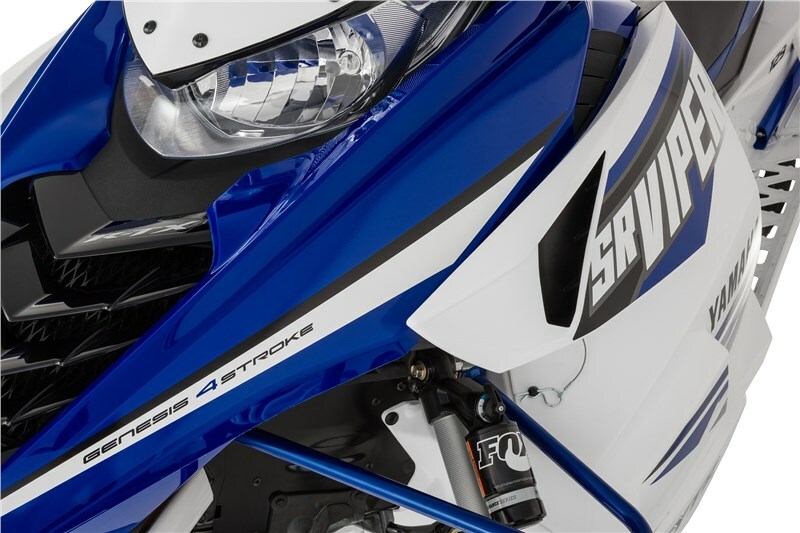 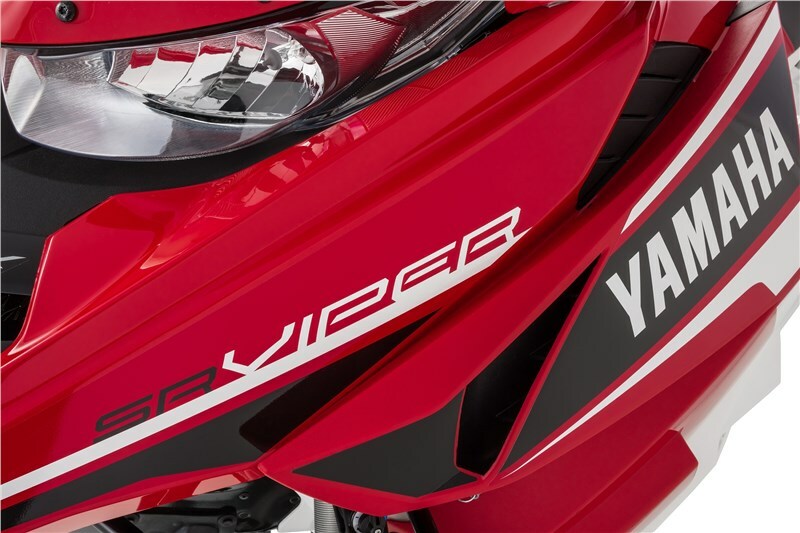 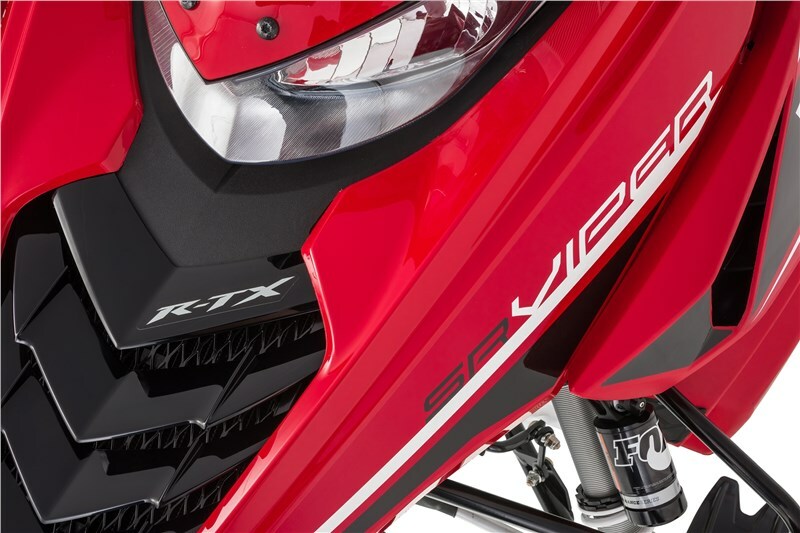 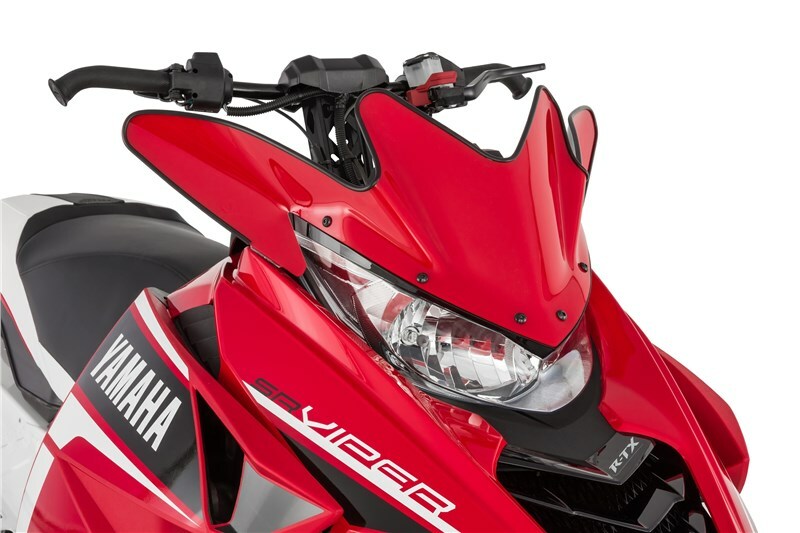 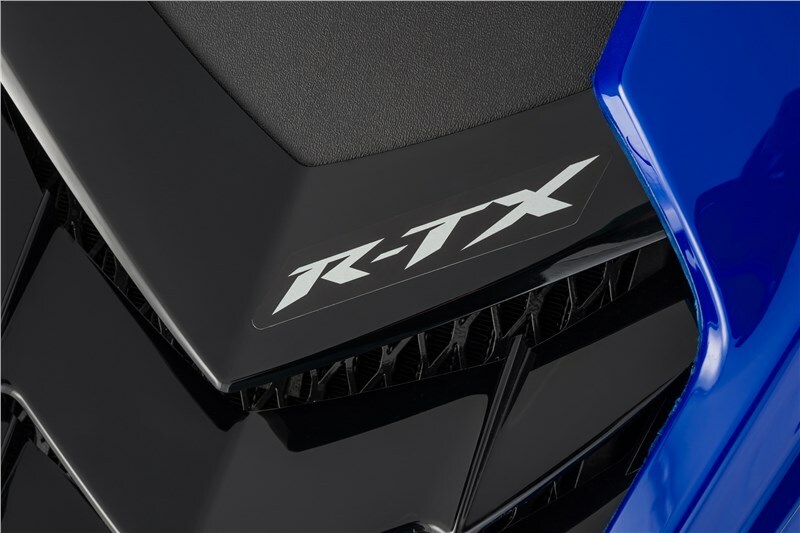 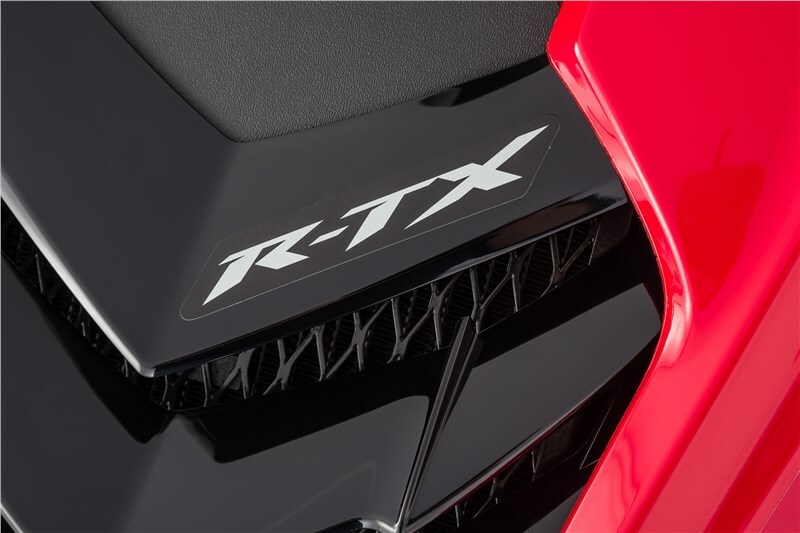 The incredibly stout, yet lightweight design allows riders to drive hard into the most demanding and unsuspecting terrain while retaining the utmost level of control. 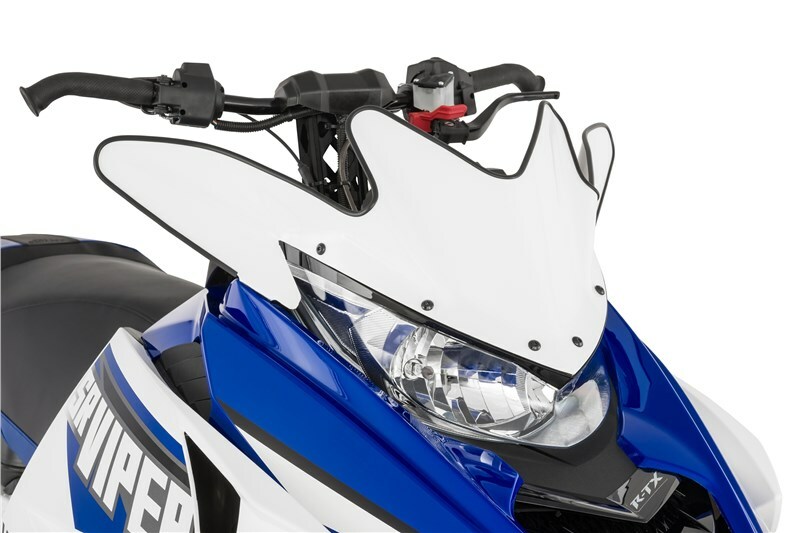 Delivering the best of both worlds, the Contoured Performance Seat is sculpted and narrowed near the front for active riding and easy sitting-to-standing transitions. 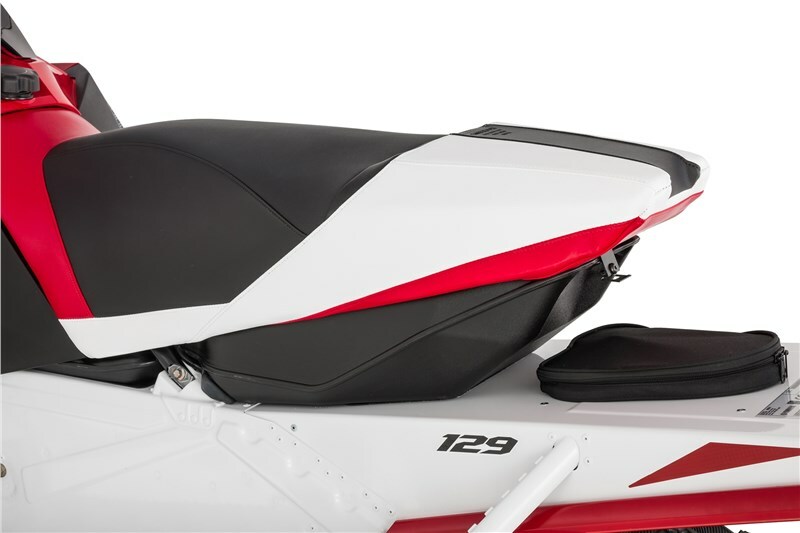 The rear of seat is bolstered with additional foam, an integrated seat pocket, and wide cushion for all-day sit-down comfort.